Did Project Phoenix Developers Cheat Backers To Create New Game? There is a lot of risk in making things. In fact, there’s a lot of risking in making anything. In this day and age, you have to fear being ripped off, stolen from, having your IPs infringed on, and so on and so forth. Which makes things like crowdfunding a very hard thing to do. Because for those who don’t have a big following, they have to convince people who don’t know them to invest in them. Now sometimes, a project speaks for itself. But other times, it can be a wolf in sheep’s clothing. Like Project Phoenix. Allow us to rewind the clock. In 2013, several prominent RPG developers got together to start a crowdfunding Kickstarter called Project Phoenix. The goal was to raise money to make a “next level” game. And they got funded! A million dollars plus went to the game. Which meant, that the team needed to start working on the game. But instead, 4 years later, they haven’t released anything other than simple art and gameplay videos. And if … [Read more...] about Did Project Phoenix Developers Cheat Backers To Create New Game? 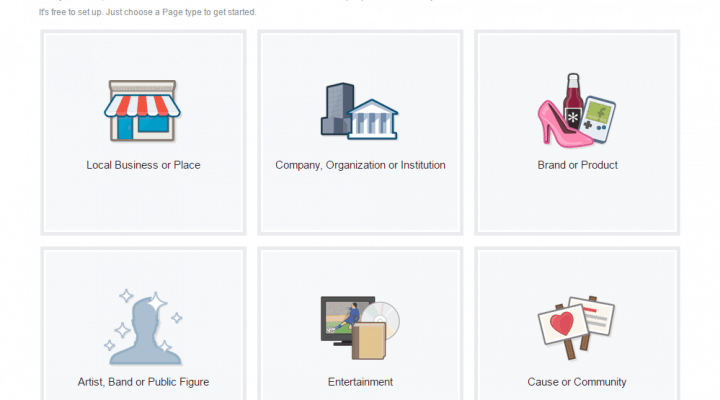 How to create a Facebook Fan Page? A Facebook Page, best known as "Fan Page" is a public profile where you can share everything with people connected on Facebook. 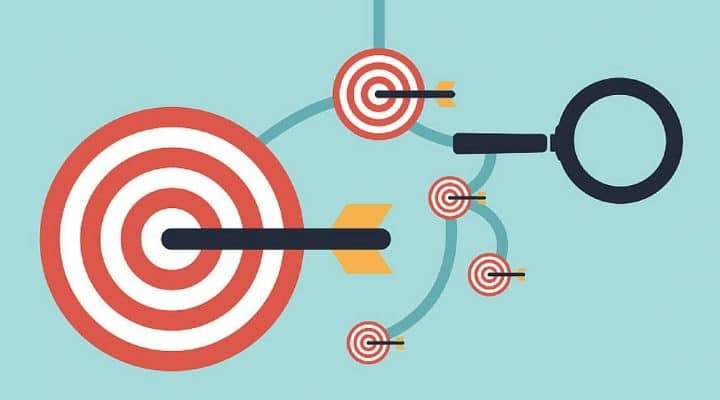 The main goal running a fan page is to share valuable content in order to engage with a specific audience that matches your business goals. 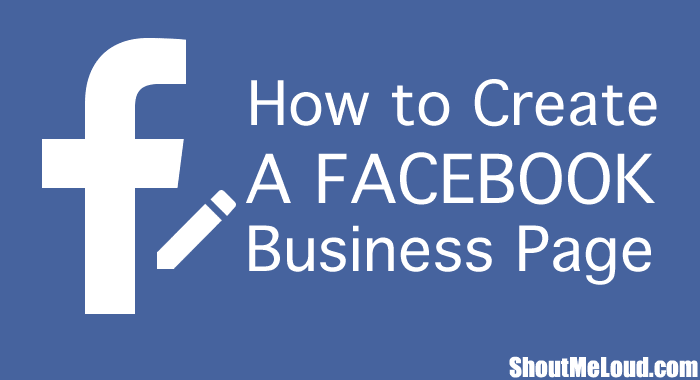 Here, I'll show you in 10 easy and fast steps, how to create a Facebook Fan Page from the beginning. Before you begin you must have this first: A Name for your Fan page. Sometimes a name comes easy, but sometimes we can't come up with a name instantly. It's better to have a name and some variations if the name is already taken. This will let you complete the whole process in minutes. Note: To create a Facebook Page you must have a personal Facebook Profile. If you don't have one, you can register on Facebook here. Step 1. Create a Facebook Page Log in Facebook Click on the facing down arrow located at the top right in the main menu. Find "Create Page" in the drop-down menu. You'll be shown the different page types … [Read more...] about How to create a Facebook Fan Page?